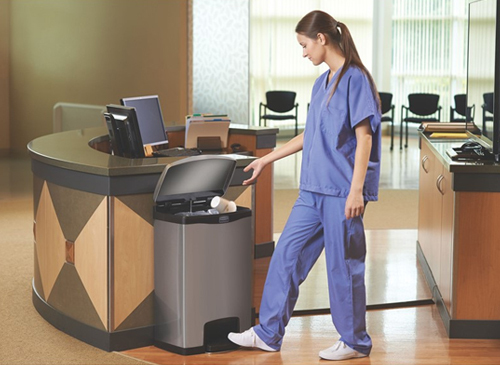 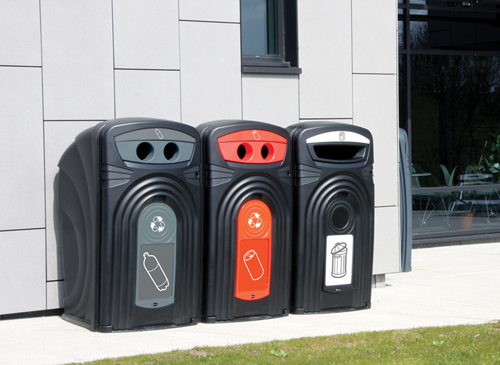 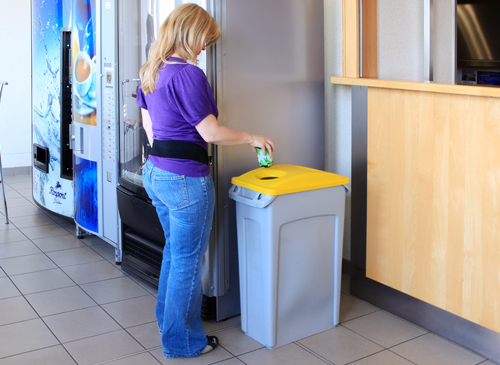 MES Ireland offer multiple waste & recycling bin solutions for the Public Sector including household wheelie bins & caddy's, street litter in solutions, internal building recycle bin & recycling station solutions, organic & food waste solutions, secure confidential waste bins & much more. 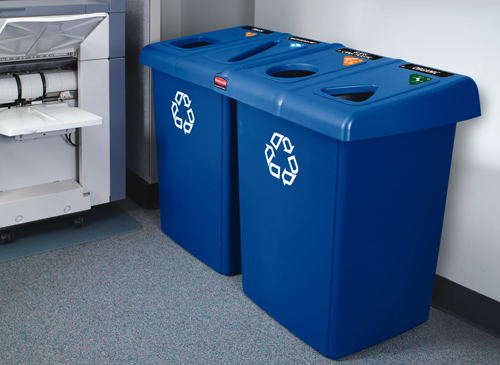 MES Ireland provide practical, safe and compliant recycling and waste collection solutions that achieve a higher level of environmental sustainability performance. 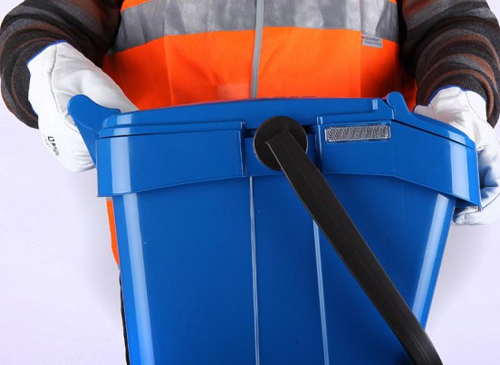 We have many years experience working with the public sector, we provide multiple waste solutions for all aspects of the public sectors requirements. 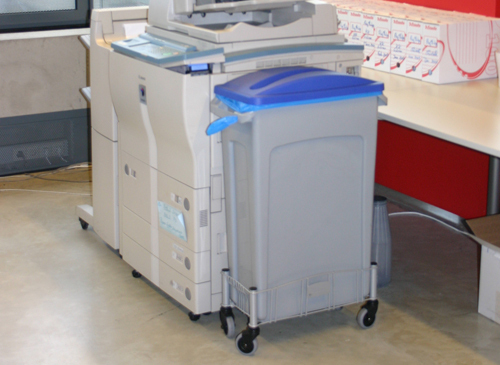 We provide a comprehensive suite of signage and labelling for Public Sector requirements. 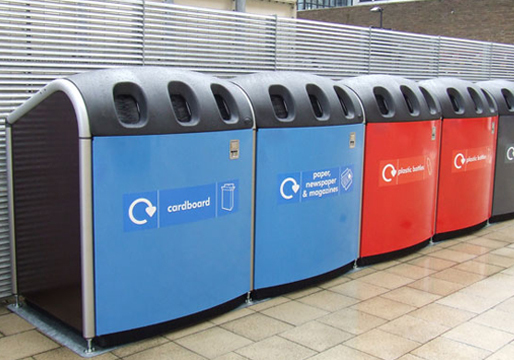 Our labelling is designed to promote the correct segregation of recycling waste, we also offer a custom labelling and signage service where we can design for instance signage incorporating County Council logos and branding as an example. 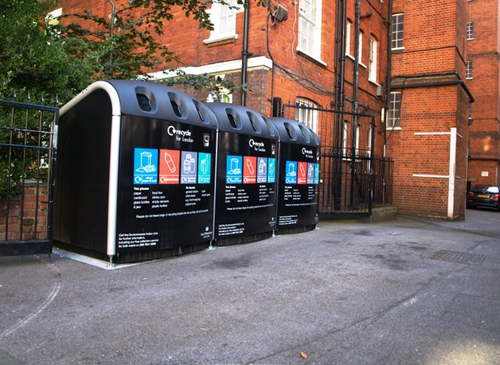 As well as custom bin signage solutions we can provide wall mountable Recycling & Waste Signage solutions to further encourage the correct seperation of waste. 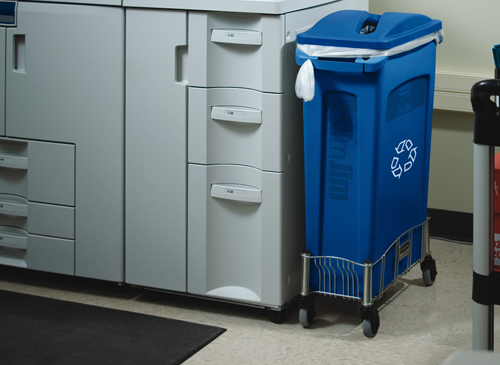 Mixing waste is an additional cost to any facility or institution but with correct signage and waste solutions you can reduce this cost. 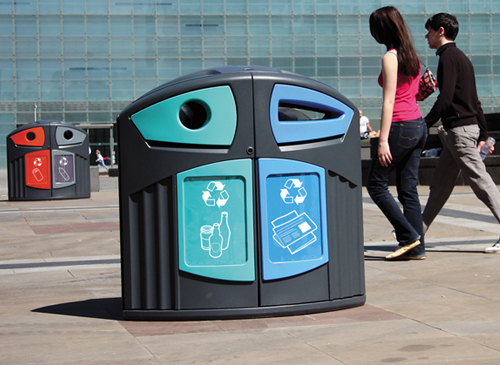 Contact to us today for infomration on our signage, custom signage & branding solutions.